Daryl Johnson (Worcester Park, United Kingdom) on 10 January 2016 in Abstract & Conceptual and Portfolio. 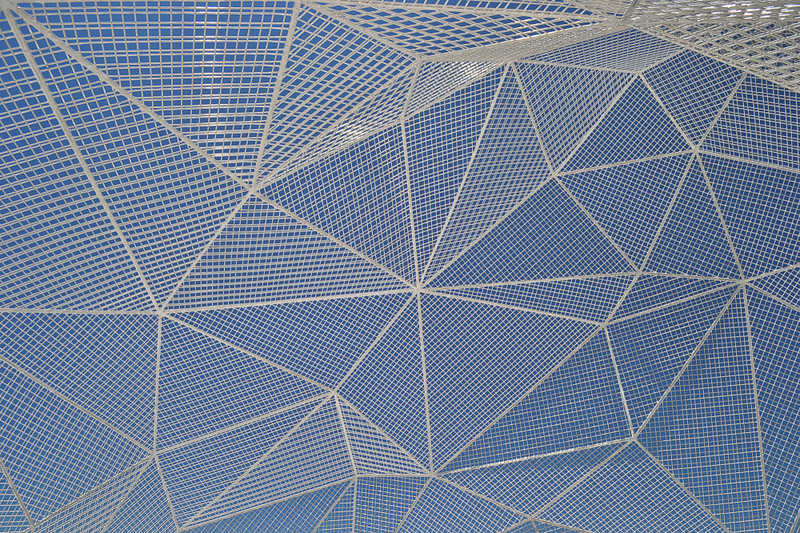 The view upwards when standing inside the sculpture. I realy like this as an image - and without the series, we would never have guessed what it is ! A superb graphic composition! Very cool!